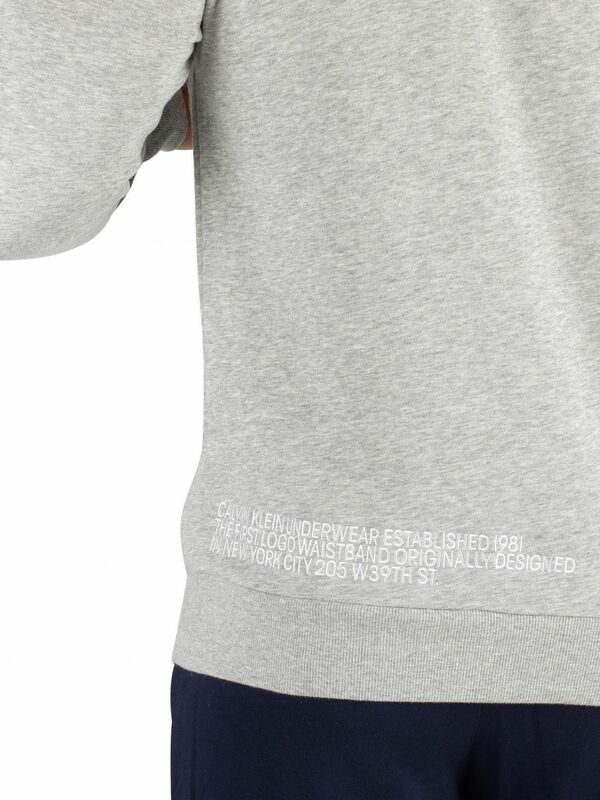 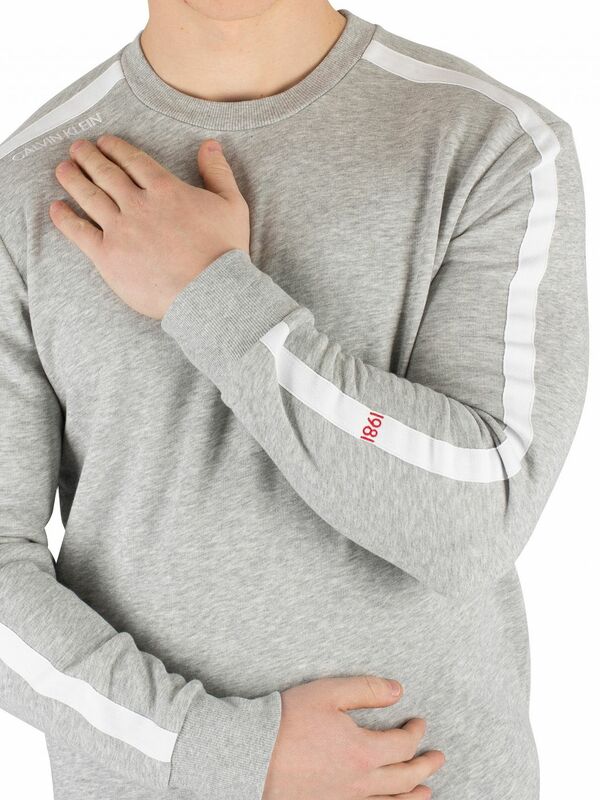 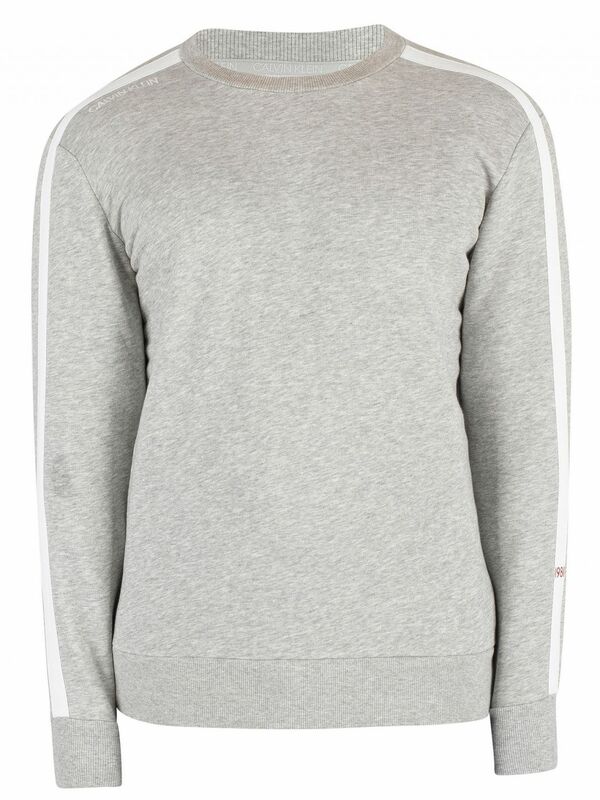 The Sweatshirt from Calvin Klein comes in Grey Heather colour, featuring an embroidered branding on shoulder. 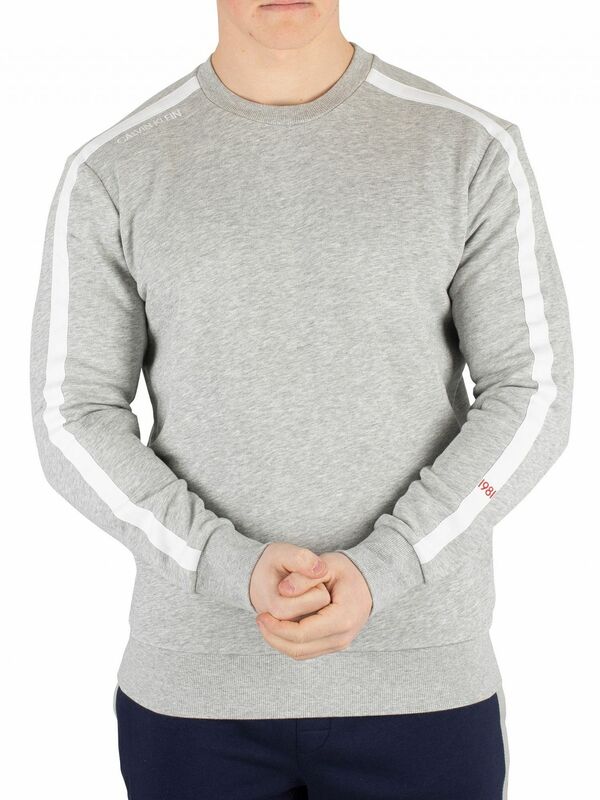 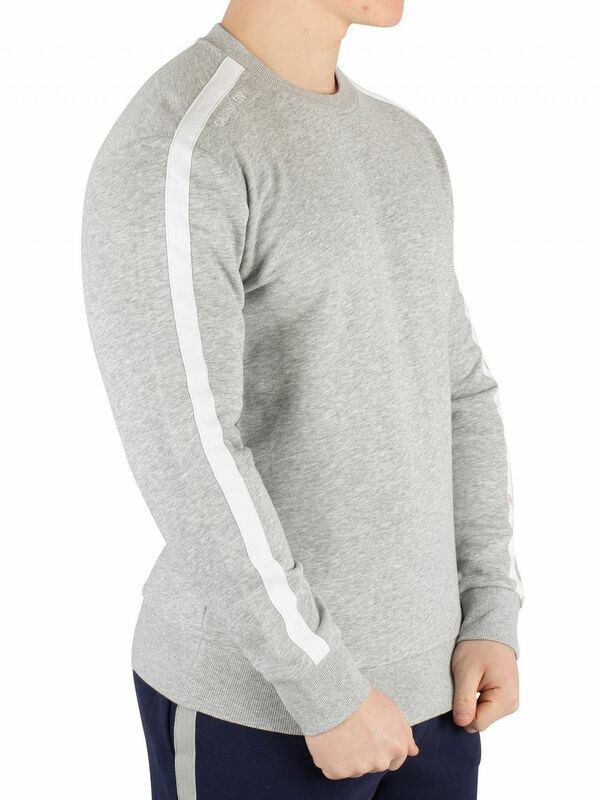 Coming with elasticated cuffs and hem, this sweatshirt features a crew neck and long sleeves. 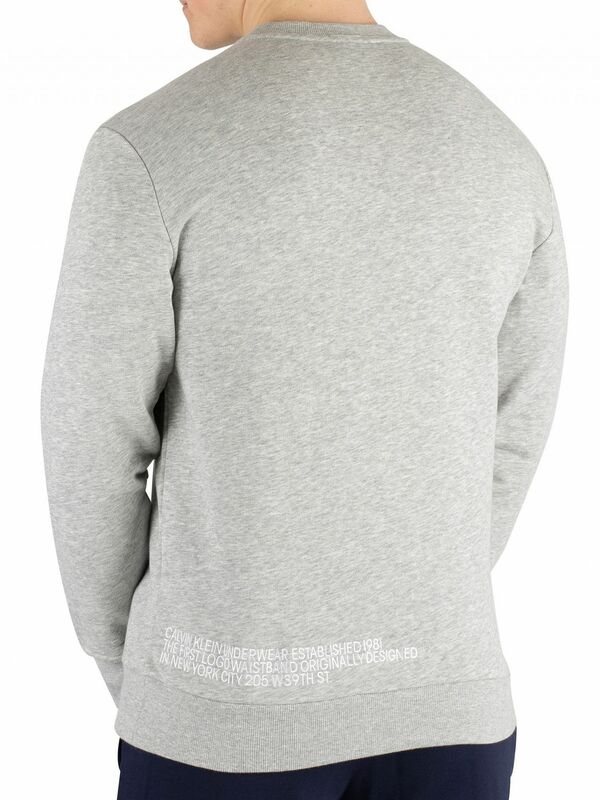 This sweat shirt features embroidered lettering on back of hem.